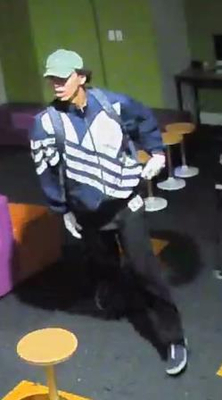 CCTV still of a man wanted by police over a Hampton Park school burglary. 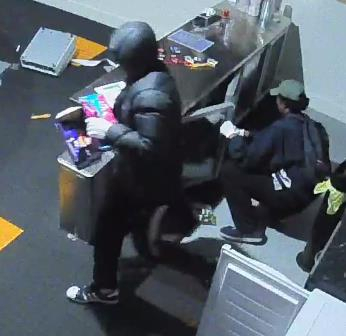 Police have released CCTV footage of two men wanted over a burglary at a school in Hampton Park. Casey Crime Investigation Unit detectives say two men broke into the school on Fordholm Road about 11pm on 5 March. 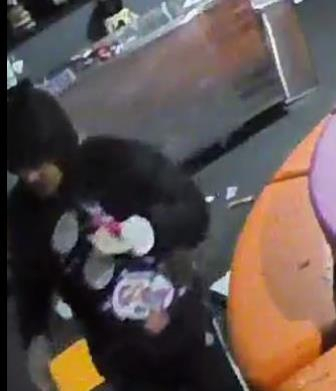 The men are believed to have smashed windows and kicked in doors to gain entry. They stole cash and chocolates while ransacking several rooms. The first man is described as 20-30 years old with a dark complexion and dark Afro-style hair. He was wearing a light green cap, a black-and-white Adidas jacket, dark pants and shoes and carrying a black-and-white backpack. 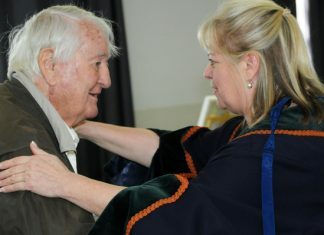 The second male was described as having an olive complexion and wearing a black puffy hooded jacket, dark pants, Adidas shoes and was carrying a bum bag.